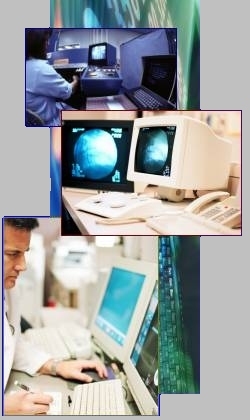 Blair Computing Systems, Inc. (bcsi) creates custom software for medical, scientific and industrial applications. Our staff of software architects and engineers have years of systems-level and product development experience in both production and R&D. We work at your site or ours, through any phase of your product's lifecycle. © Blair Computing Systems, Inc.